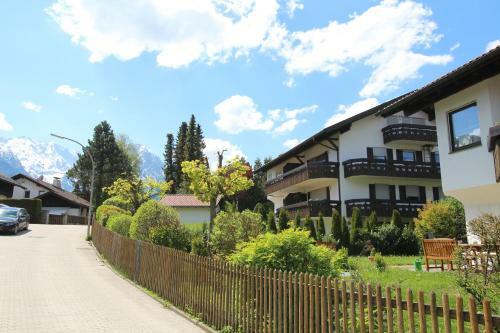 Solinda in Garmisch-partenkirchen is an apartment building. 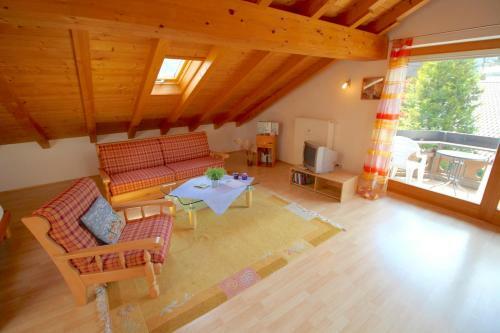 Solinda is an apartment in Garmisch-Partenkirchen, 800 metres from Museum Aschenbrenner and 1.8 km from King's House on Schachen. 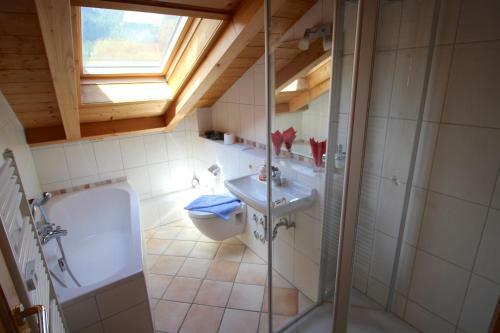 The property boasts mountain views. The apartment includes a kitchen with a dishwasher and an oven, as well as a coffee machine. The apartment also offers a flat-screen TV, a seating area, and a bathroom with a bath or shower. A bicycle rental service is available at the apartment. Garmisch-Partenkirchen City Hall is 2 km from Solinda. Munich Airport is 130 km from th...e property. 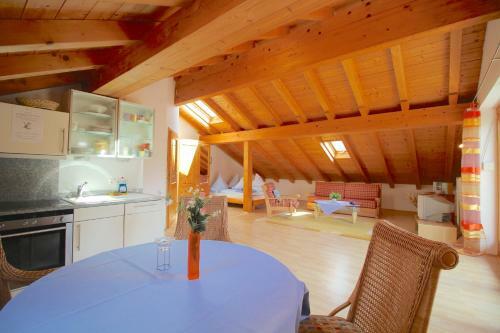 Solinda is an apartment in Garmisch-Partenkirchen, 800 metres from Museum Aschenbrenner and 1.8 km from King's House on Schachen. 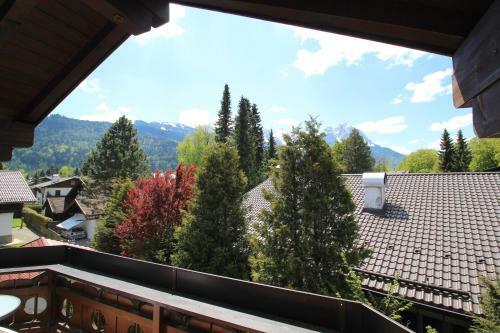 The property boasts ...mountain views. 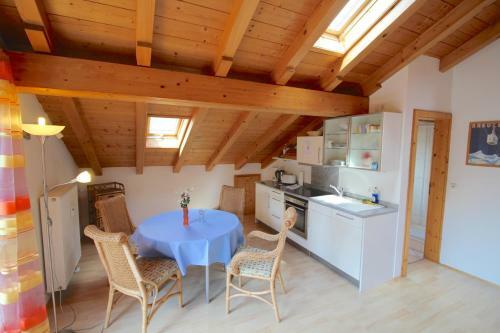 The apartment includes a kitchen with a dishwasher and an oven, as well as a coffee machine. 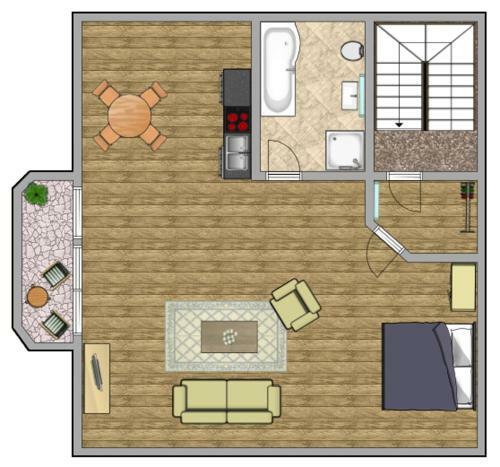 The apartment also offers a flat-screen TV, a seating area, and a bathroom with a bath or shower. A bicycle rental service is available at the apartment. Garmisch-Partenkirchen City Hall is 2 km from Solinda. Munich Airport is 130 km from the property. When would you like to stay at Solinda? Please note that the check-in and key-collection take place at: Klammstraße 11, 82467 Garmisch-Partenkirchen. Please inform Solinda in advance of your expected arrival time. You can use the Special Requests box when booking, or contact the property directly with the contact details provided in your confirmation. A damage deposit of EUR 200 is required. The host charges this 14 days before arrival. This will be collected by credit card. You should be reimbursed within 7 days of check-out. Your deposit will be refunded in full via credit card, subject to an inspection of the property. Guests are required to show a photo identification and credit card upon check-in. Please note that all Special Requests are subject to availability and additional charges may apply. In case of cancellation of the booking, the costs for processing fee and bank transfer carries a EUR 45 surcharge.